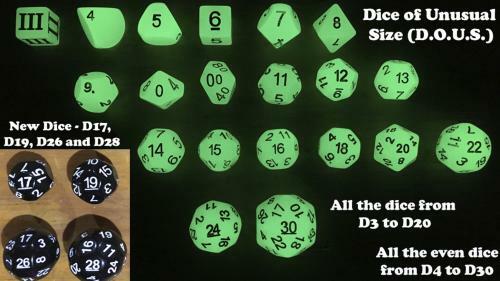 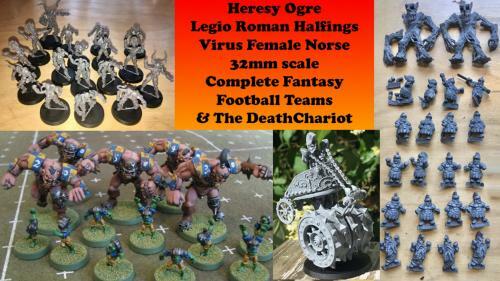 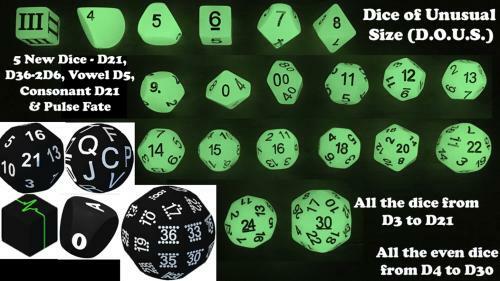 Fantasy Football Ogres, Halflings and female Norse 32mm complete teams of miniatures as well as the 75mm Dread DeathChariot. 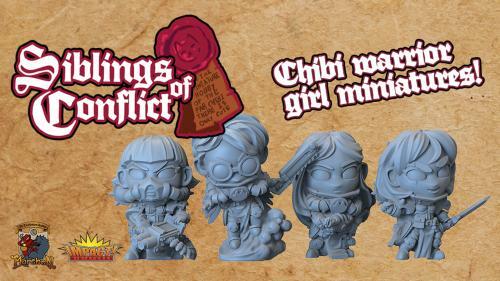 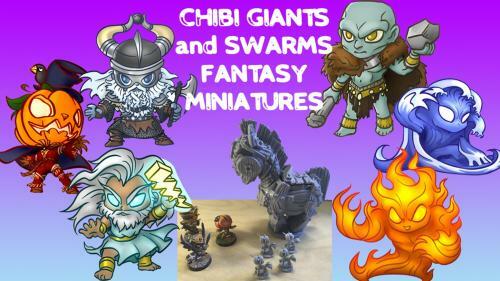 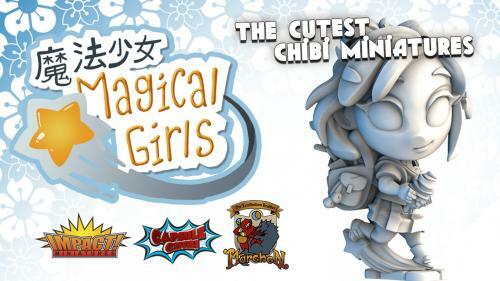 Fun new chibi fantasy miniatures for gaming or painting and display. 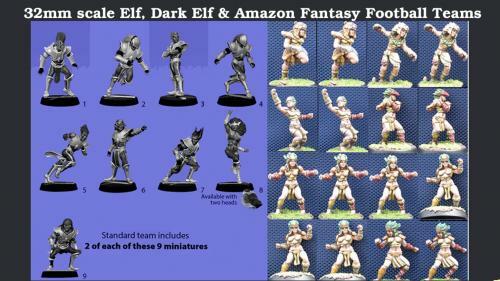 Bringing 3 of the MK1881 line of 32mm scale Elf Fantasy Football full 16 figure teams to affordable resin. 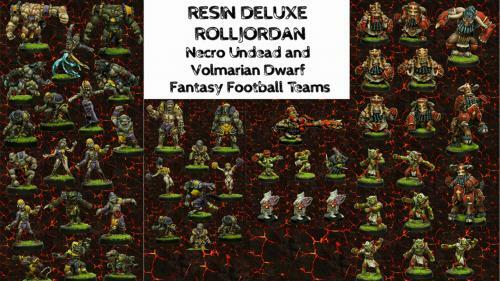 Bringing 2 more of the Rolljordan line of Fantasy Football teams in complete teams with sideline figures in affordable resin. 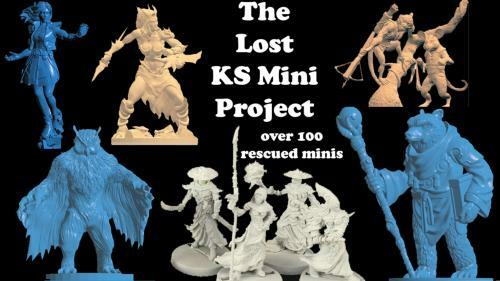 Full 18 to 19 player teams resin fantasy football teams in 32mm scale for only $32.